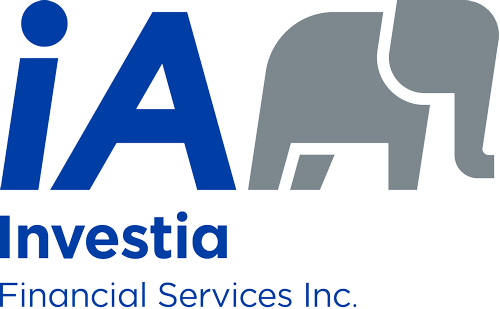 We are a financial services firm serving individuals and families in the Calgary area. Please use the form below to contact our office. Our goal is to respond to all inquiries within 24 hours or sooner.